City Park Usage measures the percentage of respondents to the Edmontonians’ Perception Survey who report they have used a City park in the past 12 months. 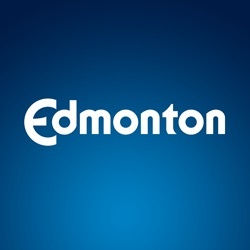 This measure looks at whether Edmontonians are using facilities, programs and spaces the City of Edmonton has to offer that provide physical, social and mental health benefits. A third-party vendor conducts the survey by telephone.